Bournemouth boss Eddie Howe says impending work on a new multi-million-pound training complex has been a "huge lift" for the club. The Cherries announced on Thursday they will begin constructing the first-class facilities imminently - with the complex featuring 10 full-size pitches and three junior pitches as well as indoor and outdoor artificial playing surfaces. It will also comprise a press-conference theatre, administrative space and state-of-the-art medical fitness, sports science and rehabilitation facilities. "It was brilliant news," Howe said on Friday. "It's given everyone at the football club a huge lift. "It's something we've been talking about for a long time - that desperate need to keep moving the club forward, to keep that feeling of progression both internally and externally. "Our owner Maxim (Demin) and the board of directors have done really well in their forward thinking. "The training ground is the bedrock of any football club, it's where the work happens. It's where everything you do day-to-day to get results comes together. "The main thing for me was improving the academy status. To try and put ourselves in a better position to produce our own players." 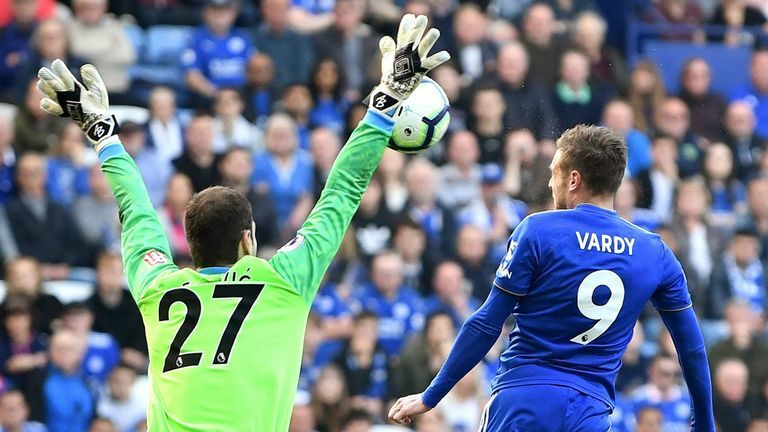 Bournemouth were comprehensively beaten 2-0 at Leicester last week, meaning they have won just once in their last eight Premier League matches, while they welcome 18th-placed Burnley on Saturday. "It was a disappointing return [one win in eight]," Howe added. "When you aren't at your best, I think there's always a combination of factors. We want to get back to the level of performance we're capable of. "In front of our own supporters we cannot afford to not deliver. We need to give our absolute best and hope that's enough to get a result. "As always when you play Burnley we're expecting a tough game, a physical battle, and we need to match them." 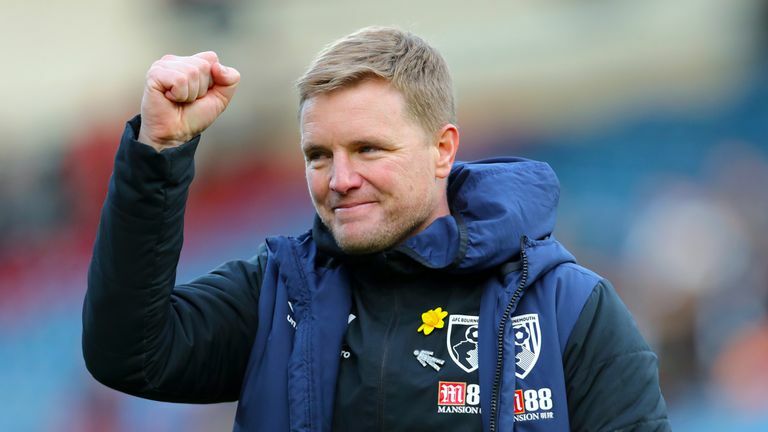 Howe confirmed injured full-back Adam Smith is "improving" and could feature against Burnley, while Simon Francis and Lewis Cook have stepped up their recovery from long-term problems. "Adam Smith is improving, but with hamstring injuries you have to be careful," Howe said. "I don't know whether he'll be fit for Saturday just yet. "Steve Cook is doing okay but is still quite a long way away from being available for selection. We hope to get him back before the end of the season. "Simon Francis and Lewis Cook are both positive in their rehab and they're making good strides. They've had no setbacks, which is encouraging."